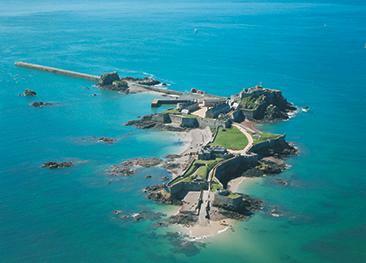 The magnificent Mont Orgueil Castle dominates the East coast of Jersey. Historically, the Castle protected Jersey against French invasion for 600 years, but it is now open for the public to explore its maze of staircases, towers and secret rooms. Climb the turrets to find the medieval “wheel of urine” and descend into the cellar to experience the “witchcraft” exhibit. Life-size wooden soldiers guard the Castle from attack and the “wounded man statue” shows the fate that could befall those fighting to save the Castle from invasion. 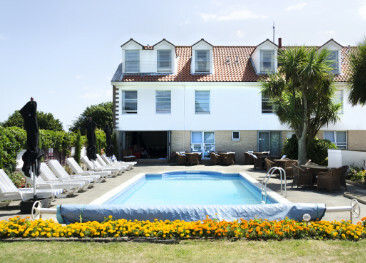 The Castle is home to several exhibitions, including “The Queen” by light artist Chris Levine and holographer Rob Munday, which features, “Equanimity”, a world-renowned holographic portrait of Her Majesty commissioned as part of Jersey’s celebrations of its 800-year-old relationship with the monarchy. The Castle also hosts many “living history” days and events, with actors bringing the past to life. 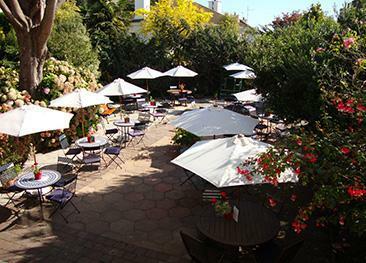 In recent years, Mont Orgueil has been host to Channel 4's Time Team as well as the canvas for ground-breaking film work during Jersey's very own Branchage Film Festival, proving that this fantastic heritage site is still evolving and contributing to modern Jersey history. 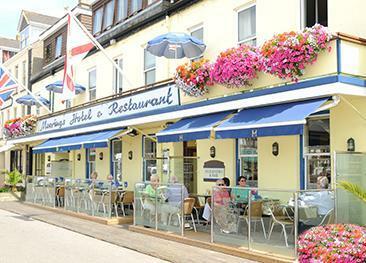 The Dolphin Hotel is a small and popular hotel located in the pretty harbour of Gorey on Jersey’s east coast. 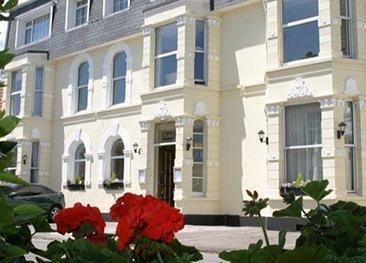 The Maison Gorey Hotel is a small and friendly family-run hotel situated in the heart of Gorey Village, on Jersey's east coast. 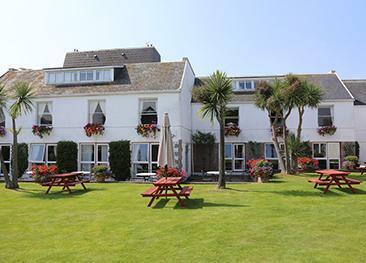 There is disc and paycard parking at Gorey Harbour and on Gorey Coast Road. There is also a free public car park at Long Beach. Unfortunately the site is not suitable for people with mobility impairment. No dogs, except guide dogs. 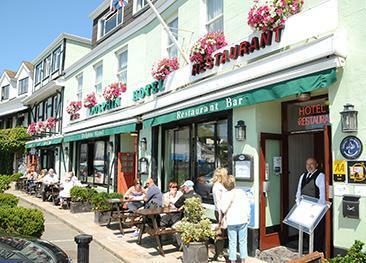 Bus routes 1 and 1b stop at Gorey Pier, a short walk away. 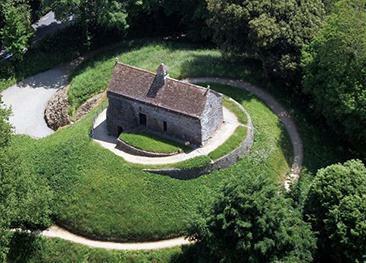 Hidden in Jersey’s eastern countryside is La Hougue Bie Museum, one of Europe’s finest prehistoric monuments.